Instinct was founded on the principle that dogs are family. At each Instinct facility, experienced teams of certified, veterinarian-recommended trainers and behavior consultants are guided by this simple principle, and are committed to providing help and hope to every dog and owner – no matter how difficult a situation may seem – through practical, positive, and effective training and behavior consulting services. We have helped thousands of dogs and owners co-exist together, happily and peacefully, in challenging urban environments and beyond. And we are steadfastly committed to doing the same for you and your canine family member through kind, practical dog behavior and training solutions. Instinct was founded in 2009 in New York City as a small, home-based training company with big dreams. 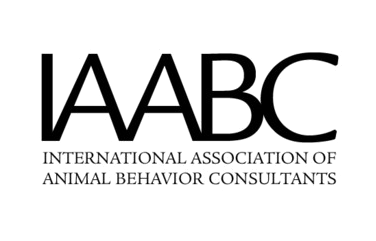 Today, we are a national dog behavior & training company working to build A Kinder World through Dog Training™. The Instinct team of certified behavior consultants, board-certified veterinary behaviorists, and business and technology specialists are working hard every single day to bring you and your dog a training experience like no other. Instinct facilities are designed with a focus on providing a safe, comfortable learning environment for dogs and people. Every Instinct location is a safe, inclusive space with a warm, home-like feel – lots of comfy furniture (and dog beds! ), artwork, “real life” rooms, and treat jars and toy boxes at every turn. Instinct and its team members are regularly featured as trusted experts in national and local print, radio, television, and online media, including The New York Times, The Daily News, The New York Post, NBC Nightly News, Inside Edition, NBC4 New York, Sirius XM STARS radio, NPR, and many more. Instinct has big plans! 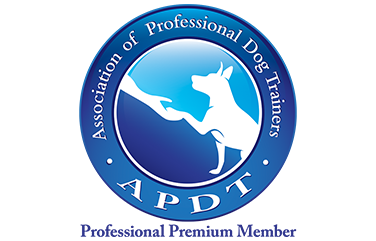 We love helping East Coast dogs and owners, and we are working hard to do more: to provide access to practical, positive training & behavior resources to every owner and dog across the country and around the world. Want to be a part of the journey? Sign up for our Instinct® newsletter below to receive the latest news & updates.